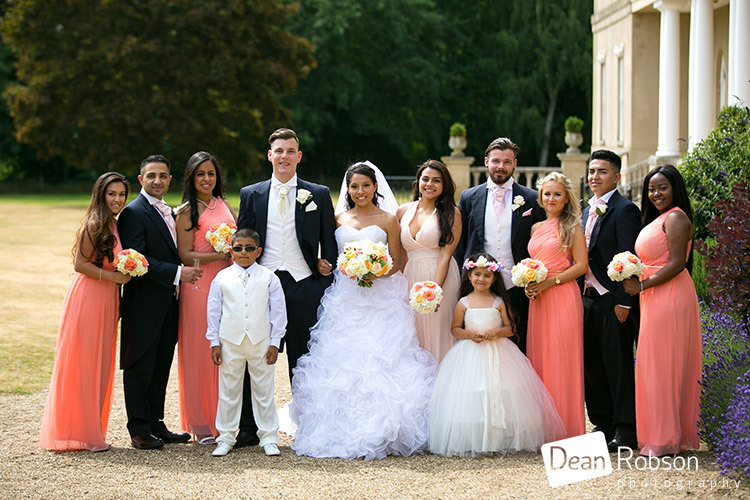 Down Hall Wedding Photography July 2015: On Friday I photographed this wedding for Nathaly and Joe which took place at Down Hall (www.downhall.co.uk) near Bishops Stortford, in Essex where I photograph regularly. 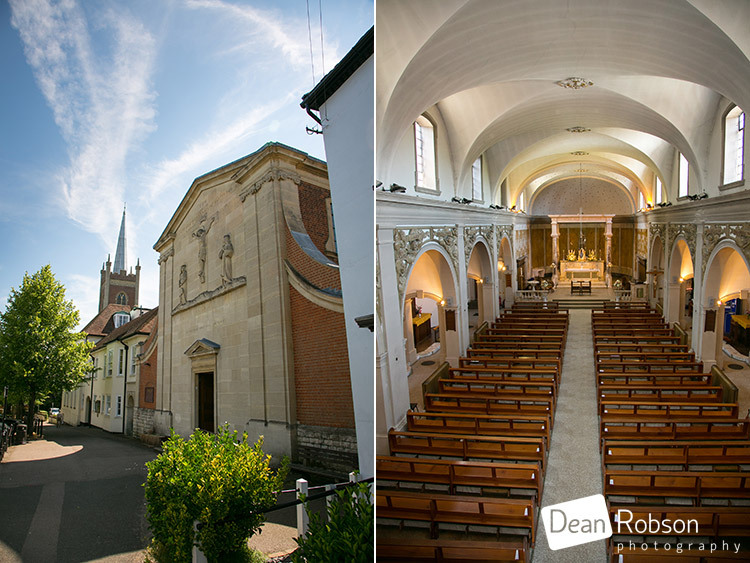 The church was St Joseph and English Martyrs Catholic Church in Bishops Stortford. 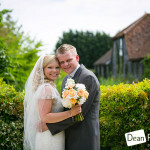 It was a very warm and sunny day, this heat wave is giving us some fabulous weather! 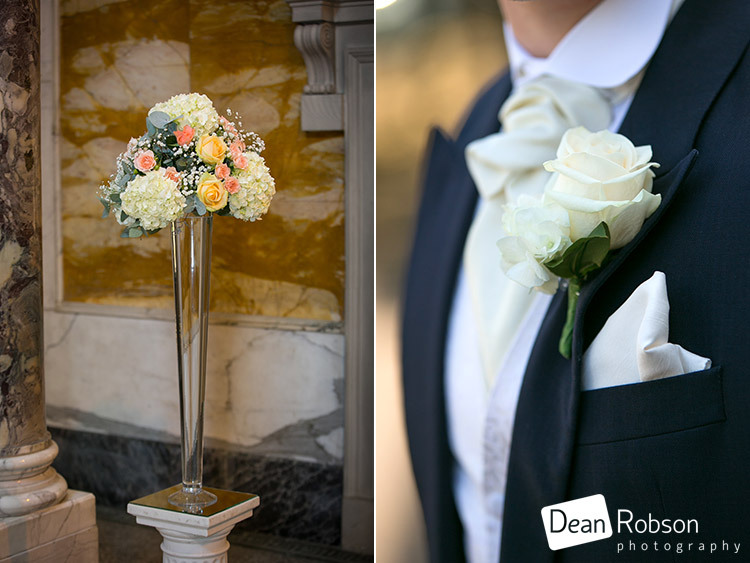 The flowers were by Stacey Stevens Designer Flowers (www.designerflowersessex.co.uk) and looked amazing! 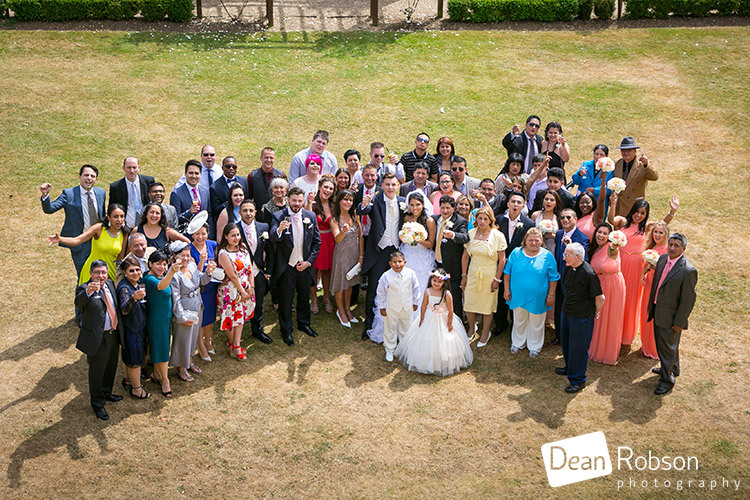 It wasn’t long before the groom and guests arrived. 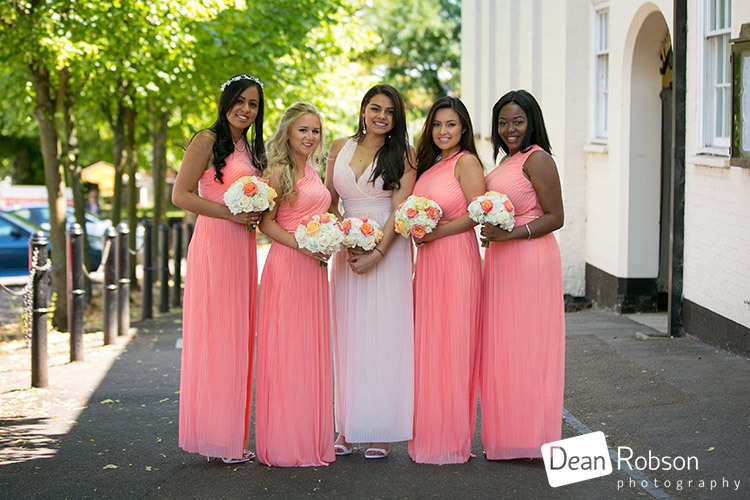 The bridesmaids had gorgeous dresses and flowers to match. 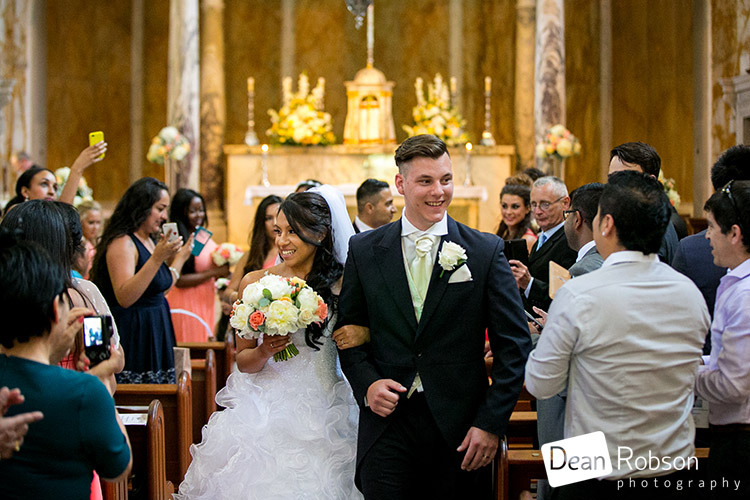 The bride arrived and it was time for the wedding ceremony. 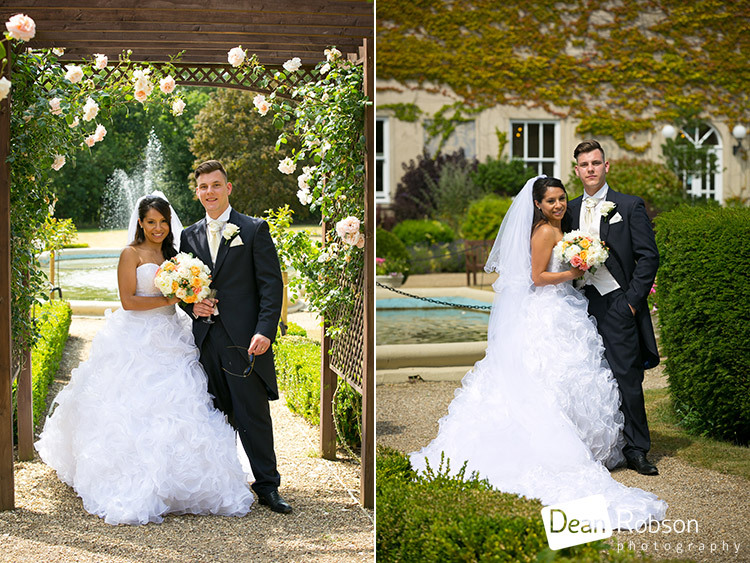 After the ceremony we had a few photographs outside before moving on to Down Hall. 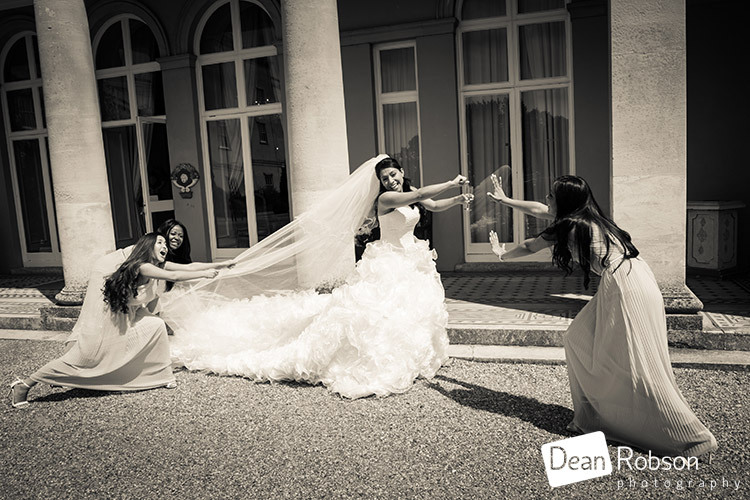 The bridesmaids wanted to create this shot of the bride trying to escape. 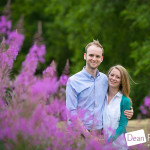 I took the couple around the gardens for a few wedding portraits. 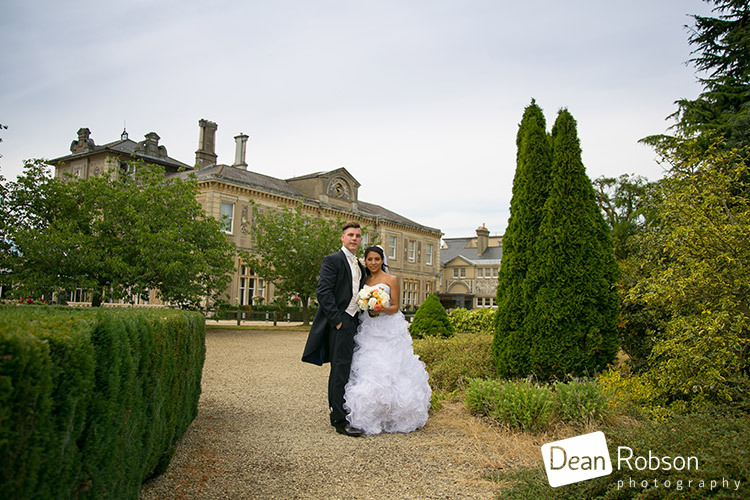 Down Hall is a fantastic location for weddings and has some beautiful backdrops. 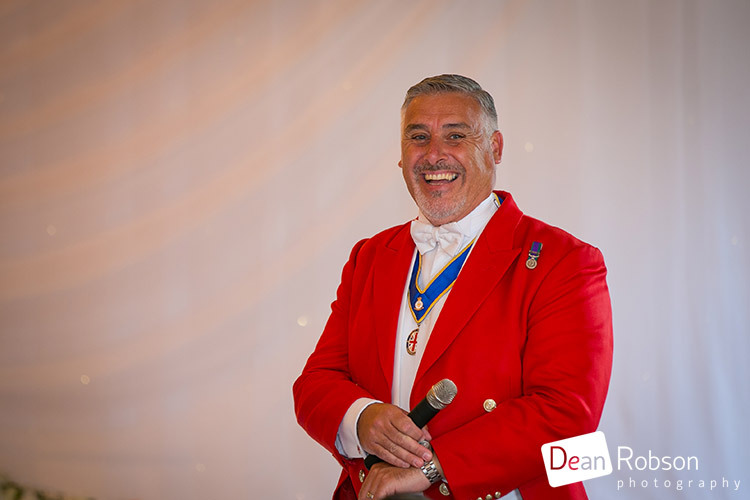 We then had some formal group photographs, and Mark Greatbatch (www.yourweddingtoastmaster.co.uk) the resident toastmaster at Down Hall who I know well, was very helpful in getting the guests ready for the next photo on the brides list as always! 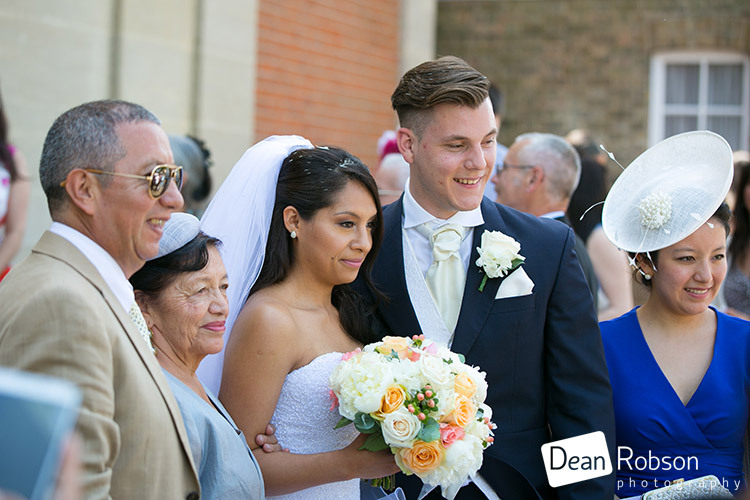 After some candid photos and a few guest requests, we all headed in for the wedding breakfast. 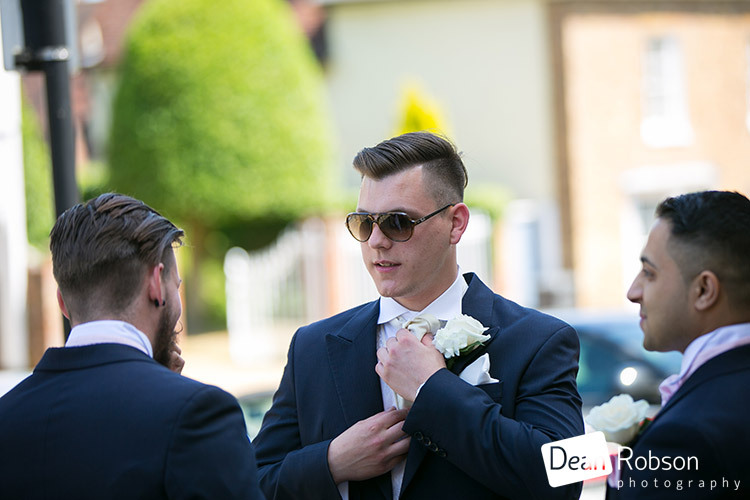 Mark made sure everything went to time. 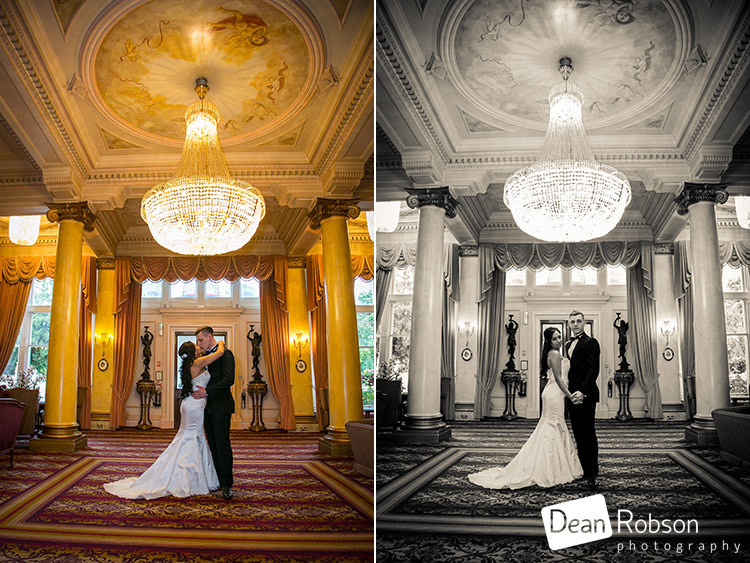 After the speeches and a quick change of attire we had a few more photographs. 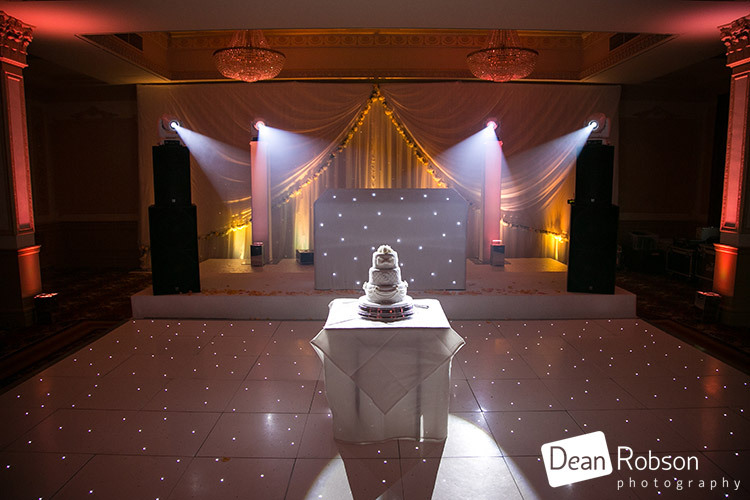 The evenings entertainment was provided by Lovelight (http://lovelightentertainment.co.uk/) who specialise in sound and lighting. 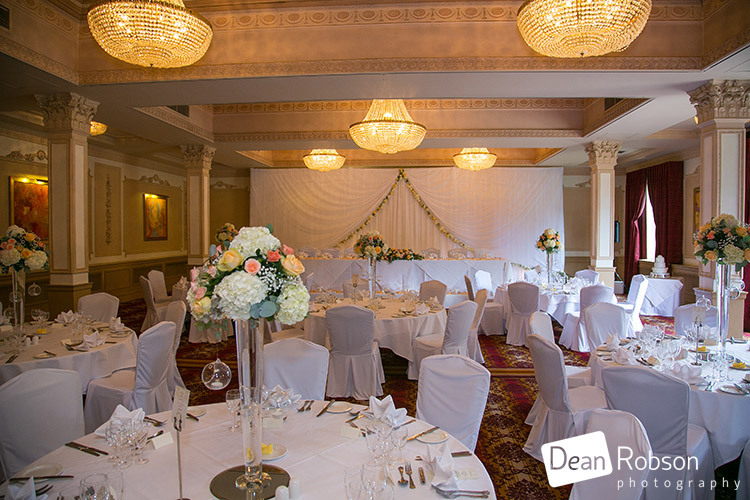 They really transformed the venue ready for the dancing and evening celebrations! 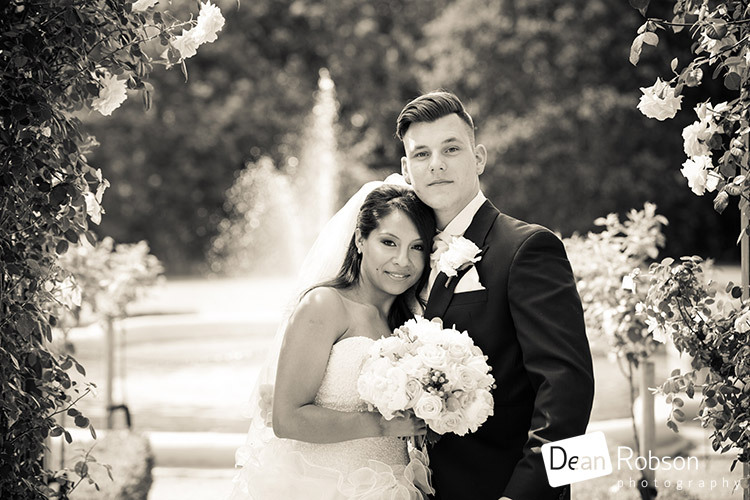 I had a fun day with Nathaly and Joe, there one last shot to take. 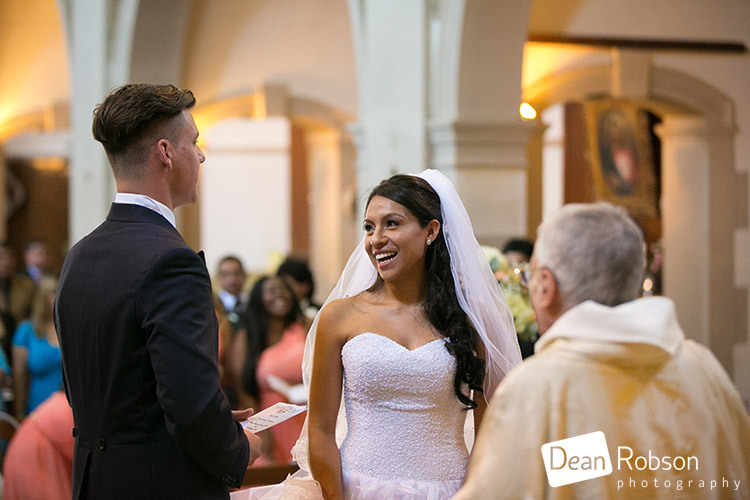 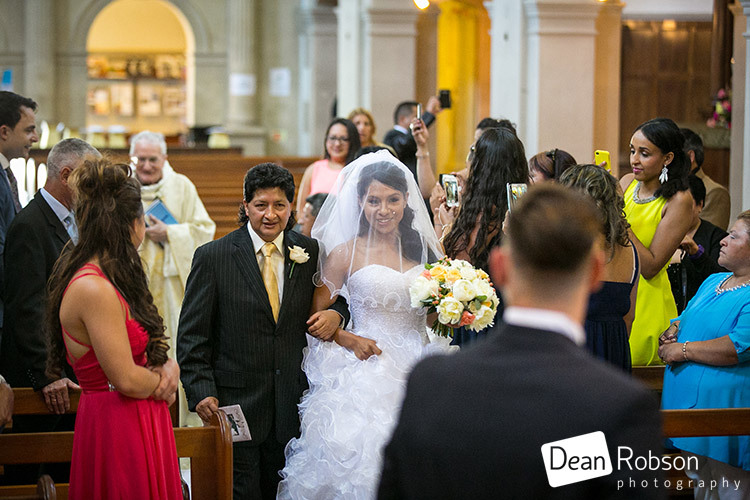 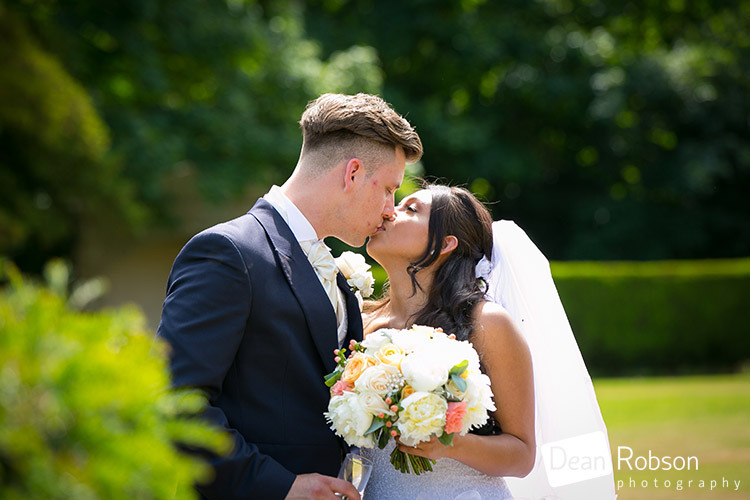 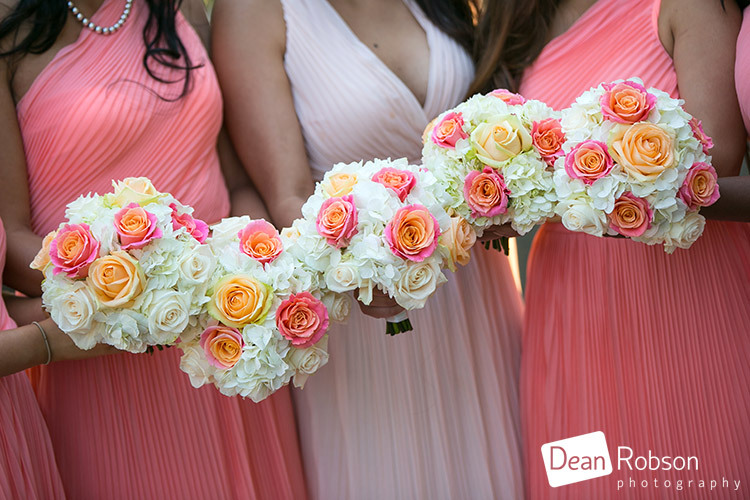 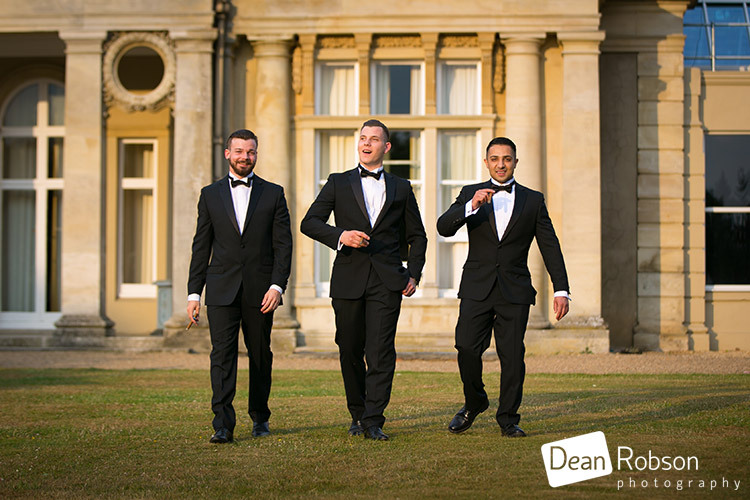 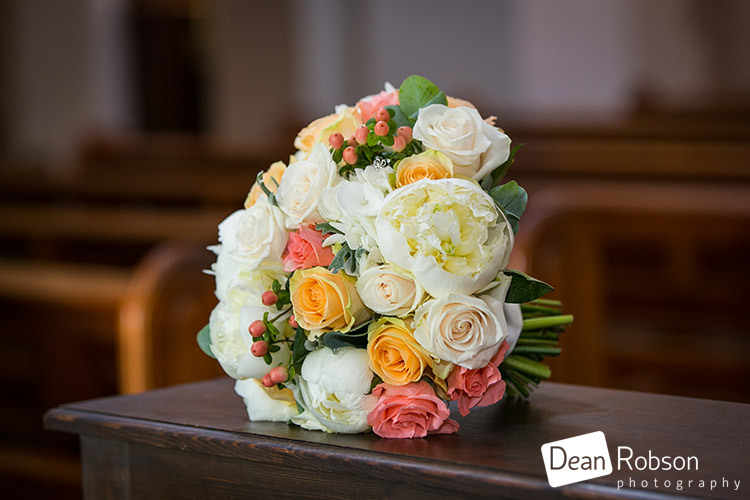 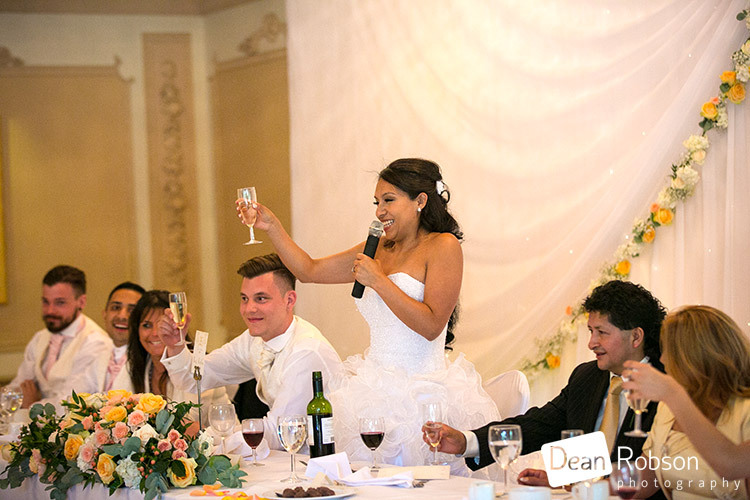 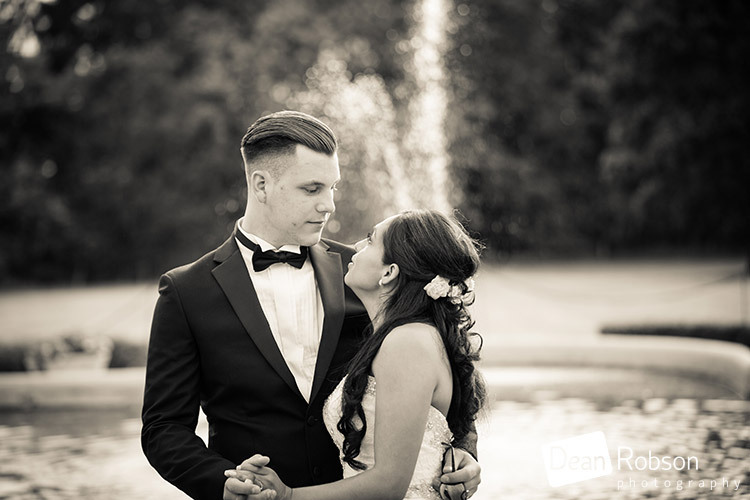 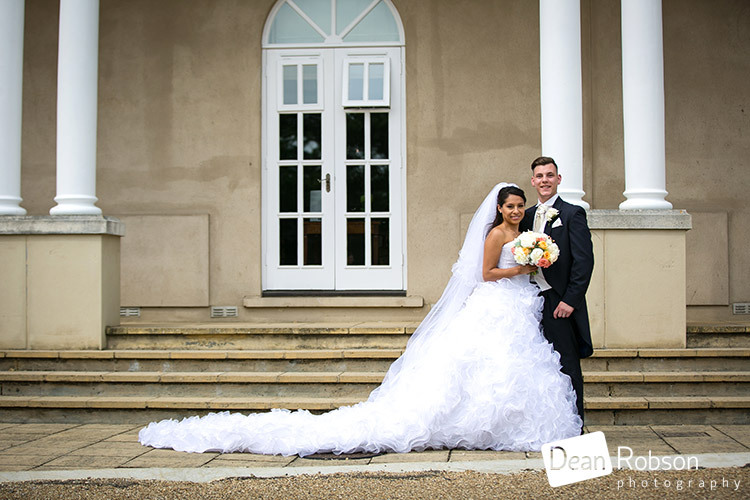 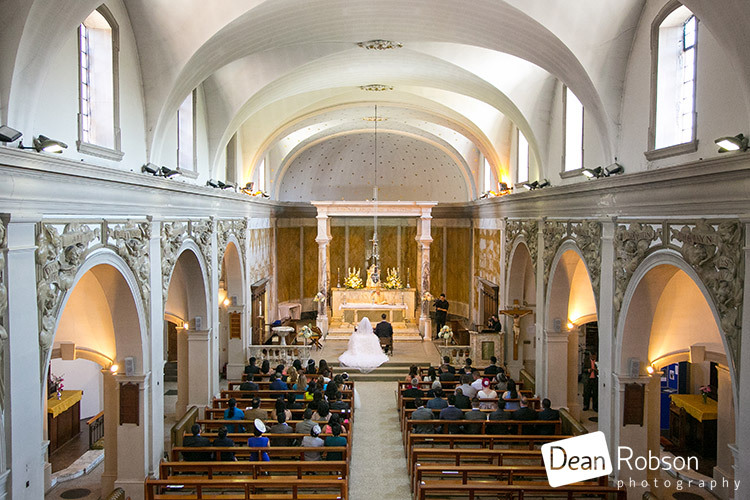 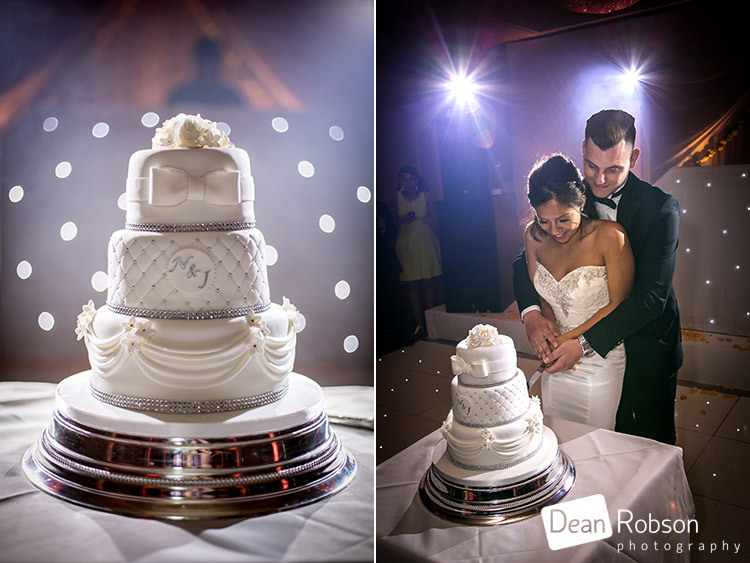 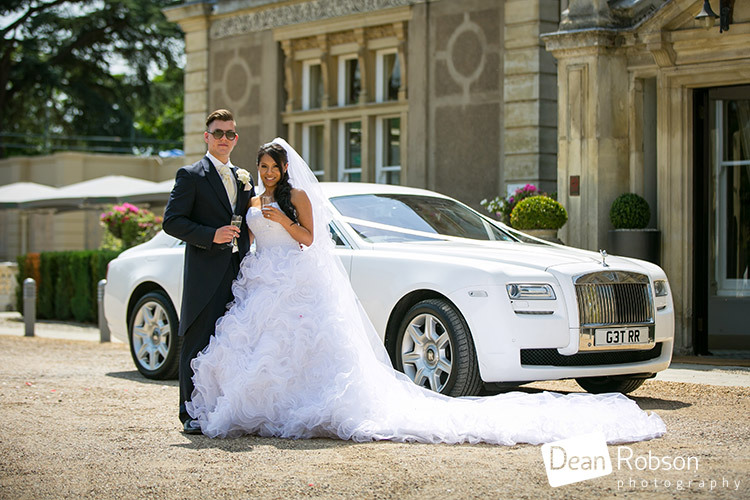 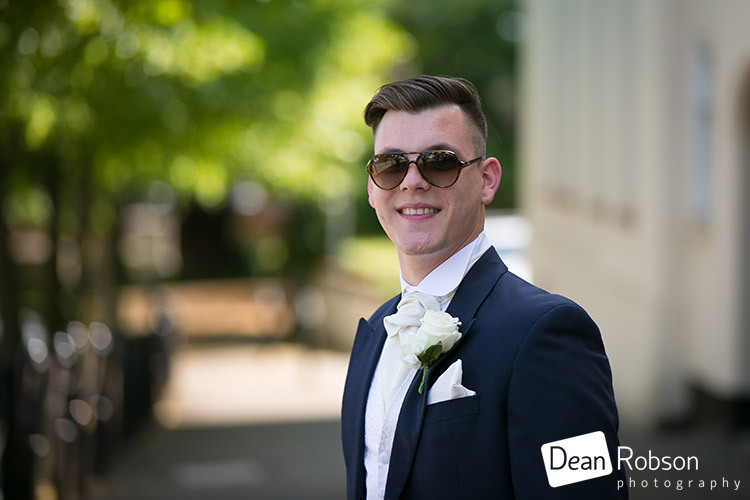 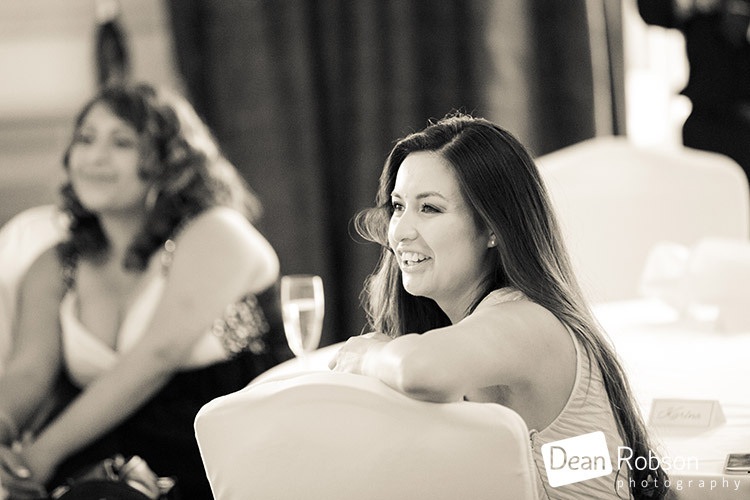 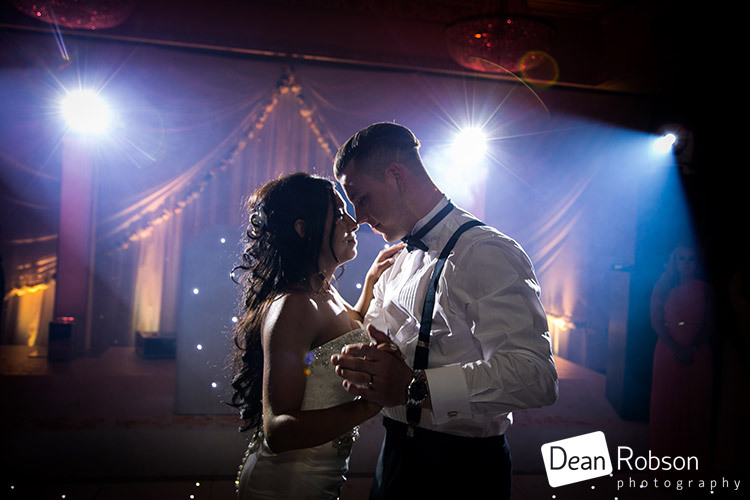 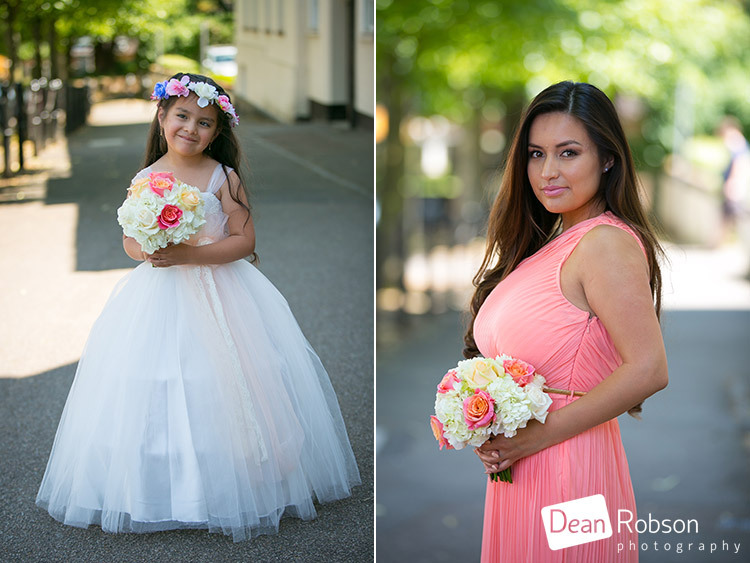 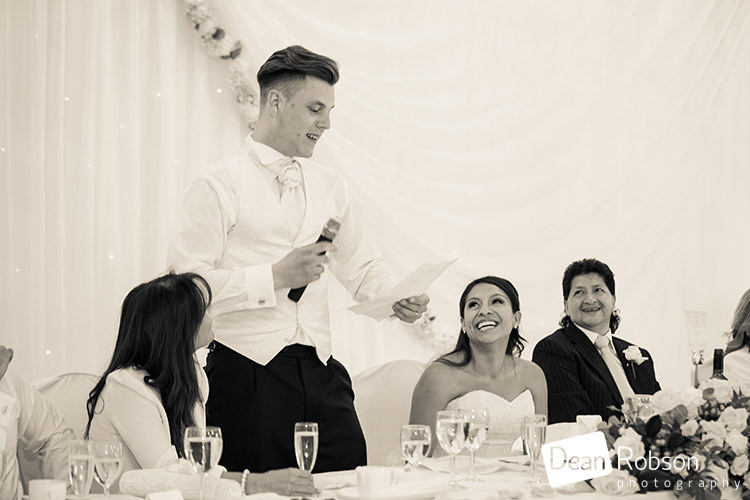 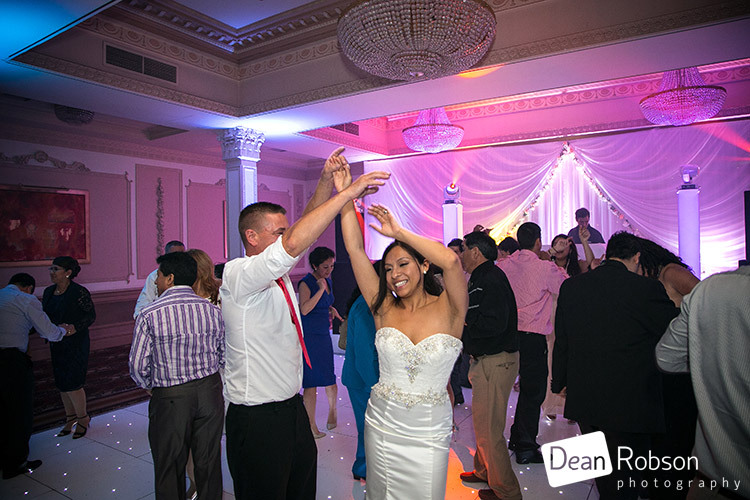 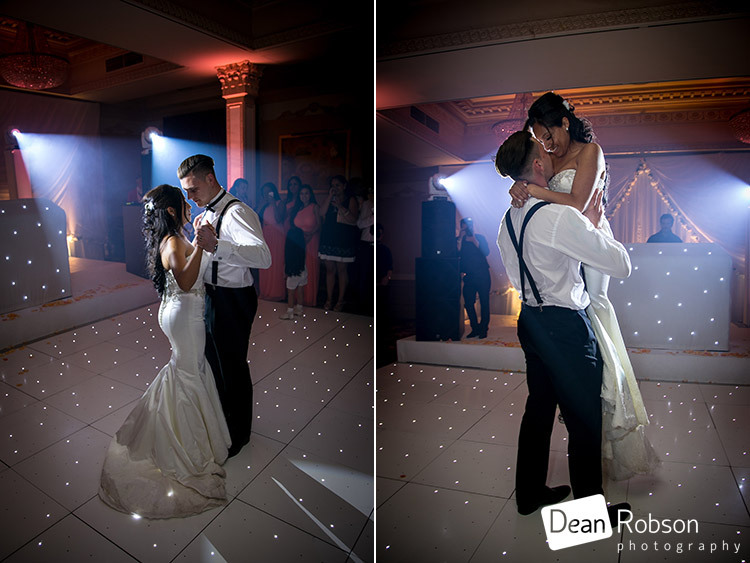 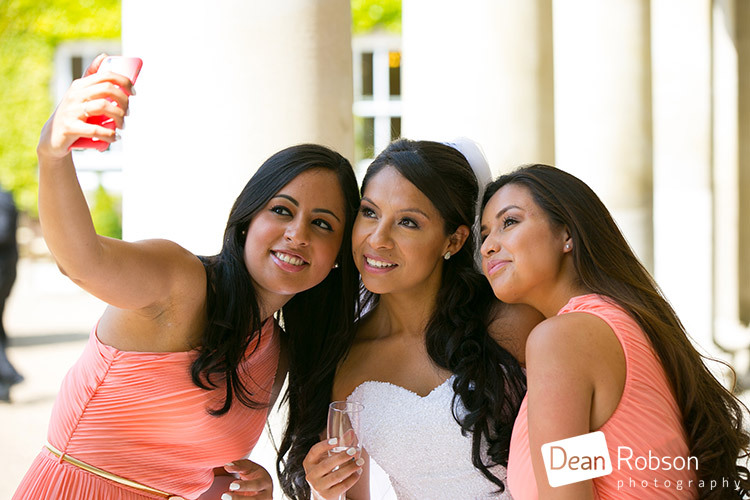 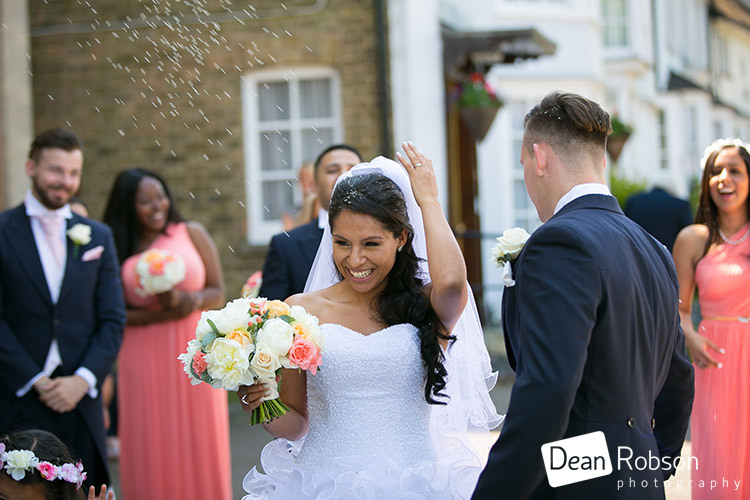 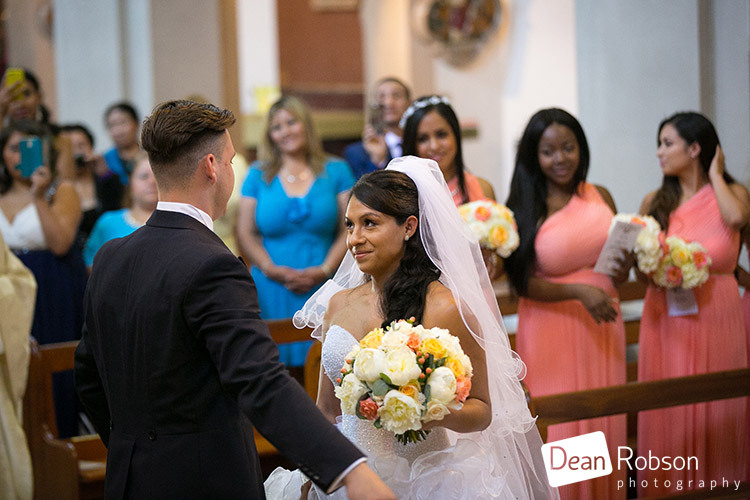 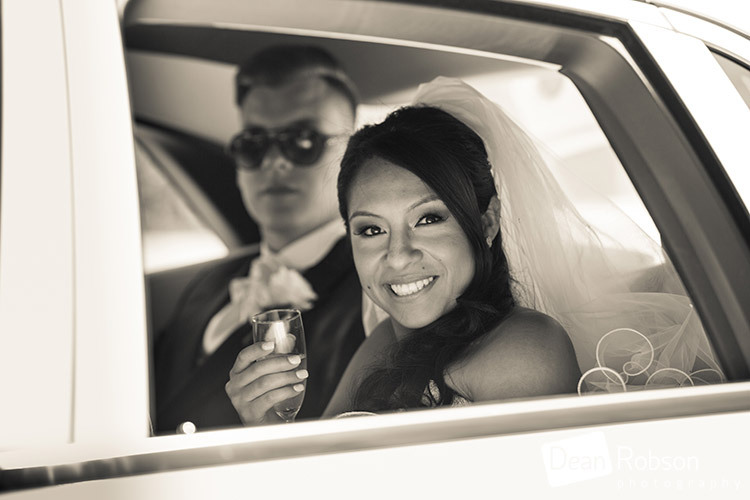 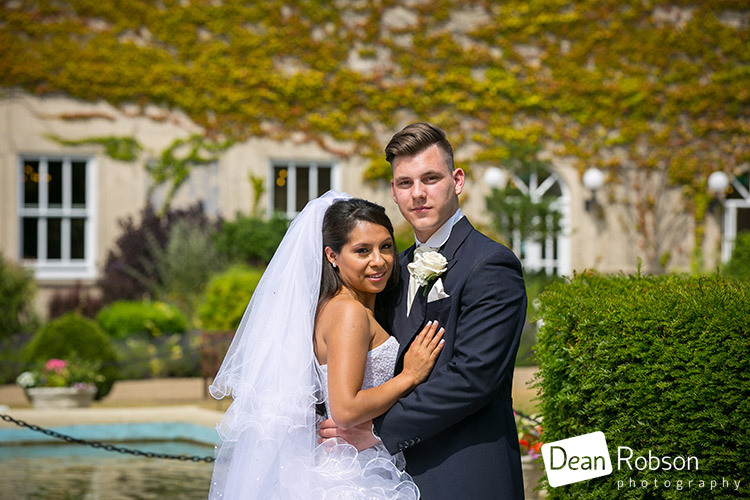 By Dean Robson LBIPP (Blog feature written July 2015) – Qualified and Professional Wedding Photographer based in Sawbridgeworth – Down Hall Wedding Photography July 2015 by Dean Robson Photography – Hertfordshire and Essex Wedding Photography at Down Hall. 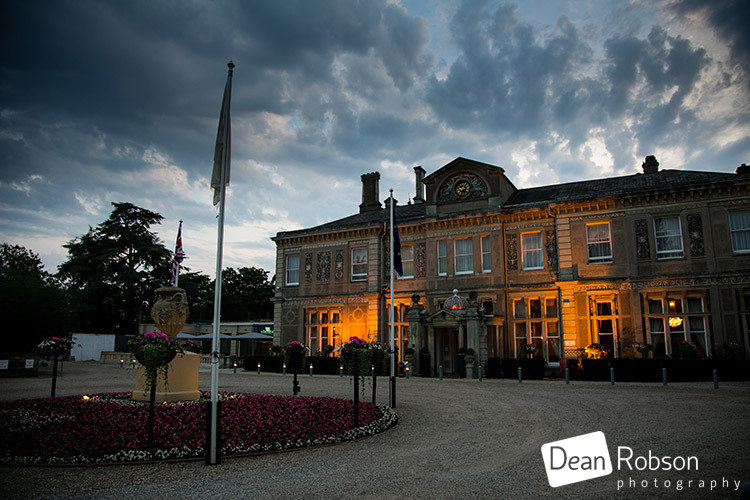 Great set Dean, looks a fun day! 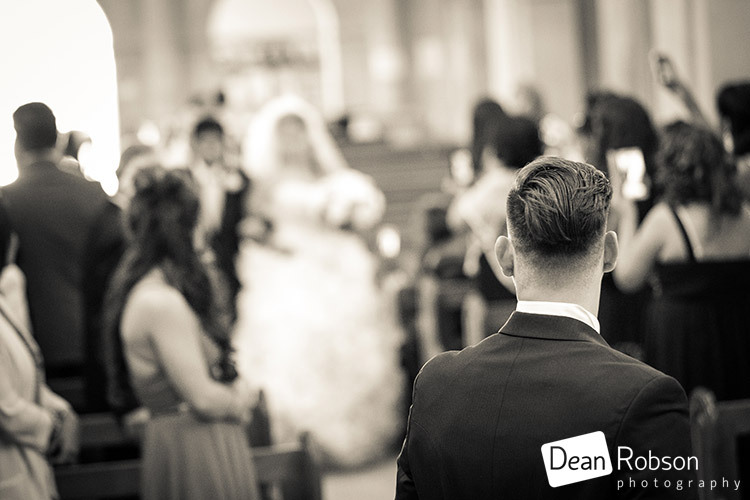 Great work Dean. 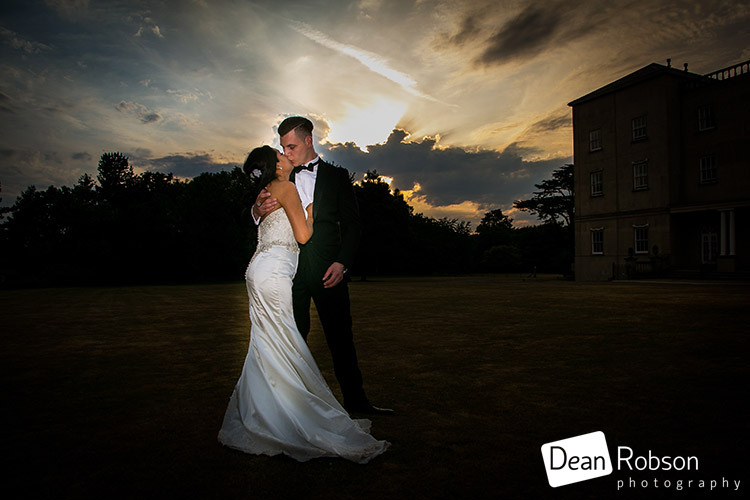 The evening shots are great. 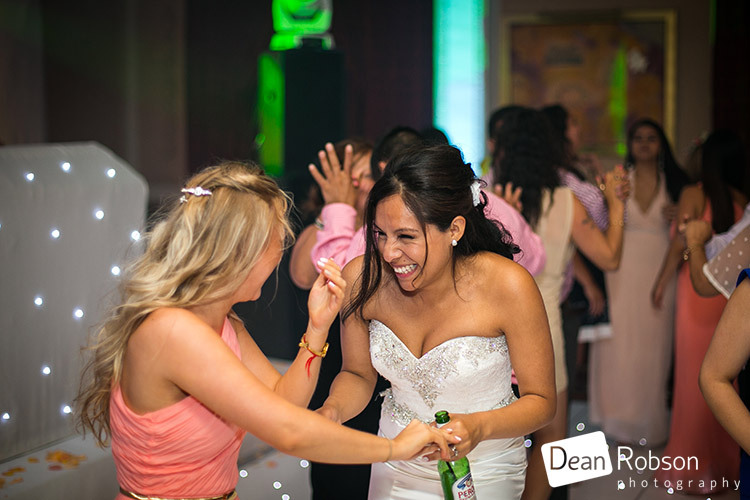 Realy sense of fun captured.